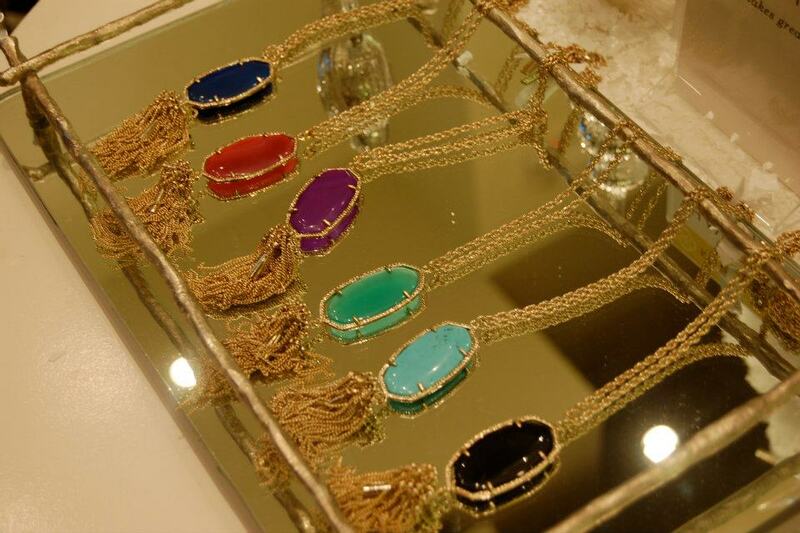 kendra scott opens a new store in dallas! 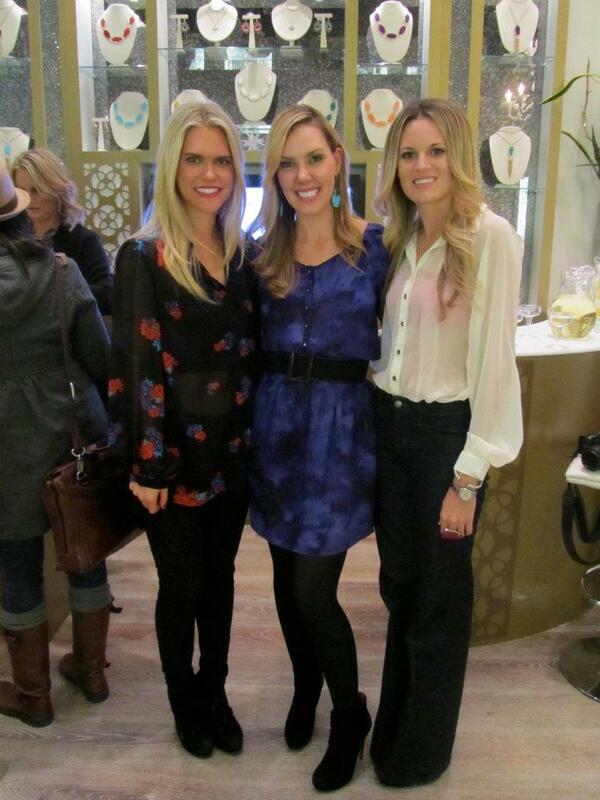 we had a blast at the dallas store event with kendra scott. she walked us through her “color bar” where you can choose your very own stones to be placed into settings she has created. pretty amazing. 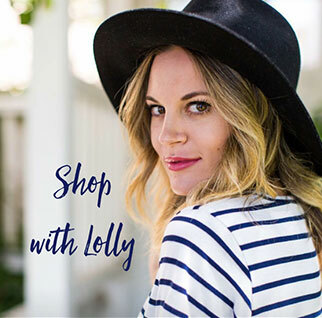 take a look at my interview with kendra from lolomag.com! 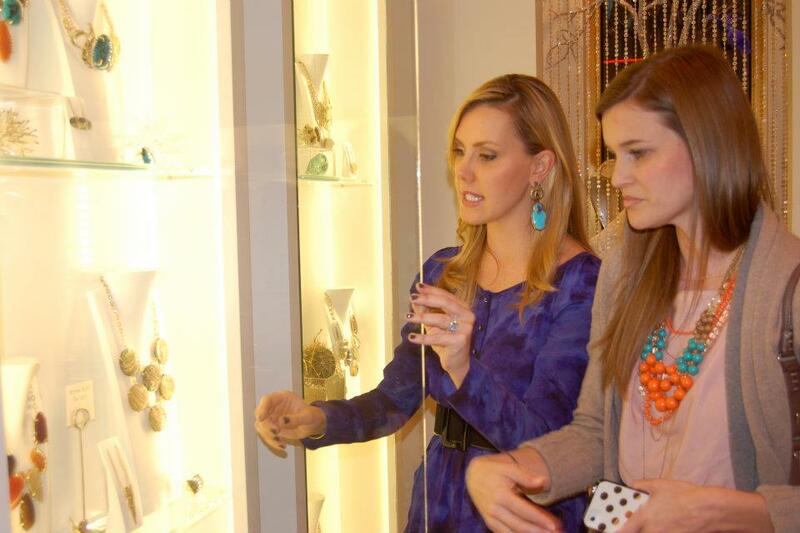 It was SO great to meet you & thank you for coming out to our new Dallas boutique. I’m glad you’re an official color bar fan! 🙂 Thanks for all the love! So wonderful meeting you Kendra!! Had so much fun talking and hanging out at the new store with you! 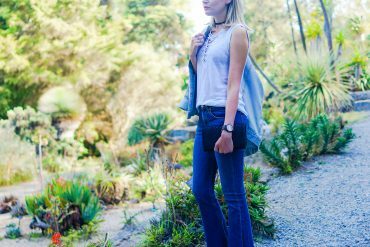 Just love all of your jewelry. The color bar is amazing!! you ladies are gorgeous!! 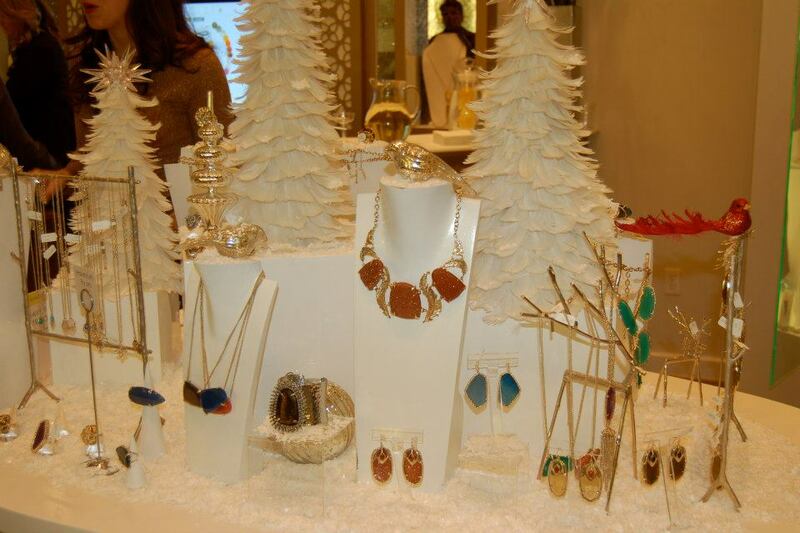 and that jewelry is amazing!